We are fully licensed, insured and authorized dealers. We’ve been renovating and remodeling kitchen, bathrooms and full homes. 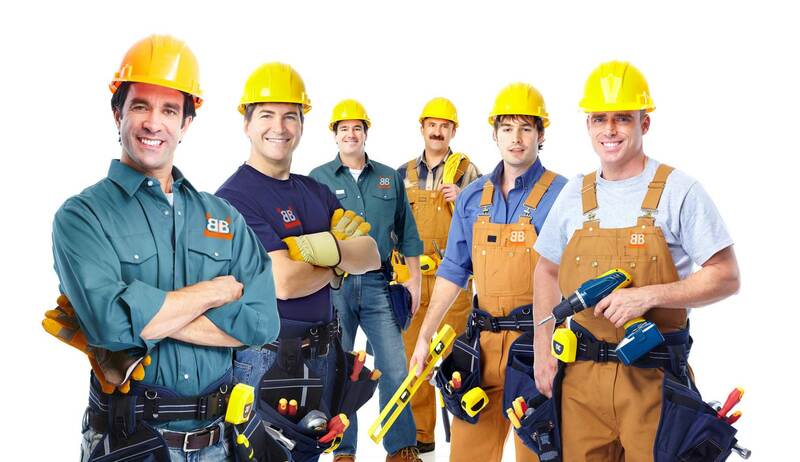 Our professional remodeling team is all widely trained, highly motivated, and expertly skilled. We strictly maintain all professional licenses and necessary trade insurance. 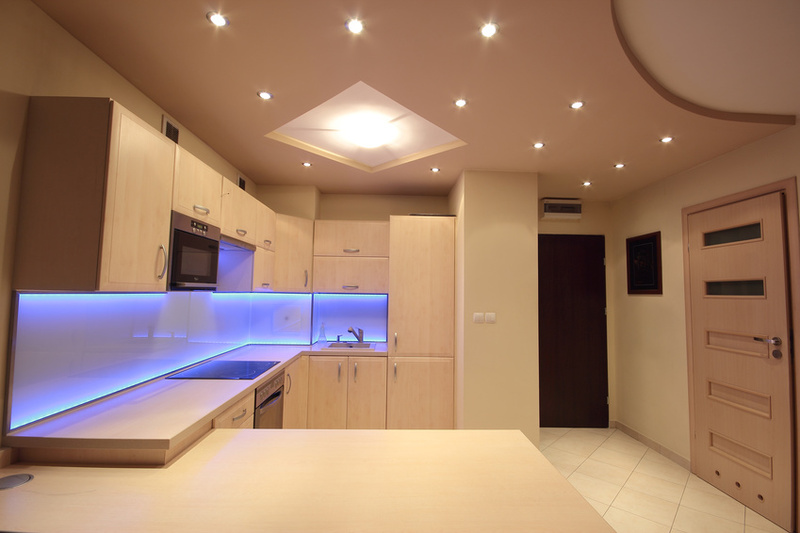 Our remodeling contractors hold themselves to an extremely high standard of excellence, and the resulting superior quality resounds throughout your kitchen after our services. Our certified designer will work with you as you step into our showroom. 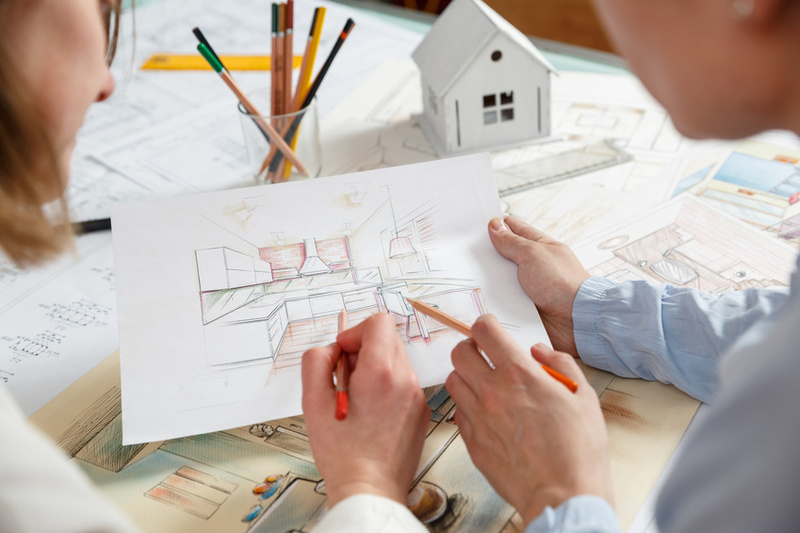 you will discuss all aspects of creating, remodeling and updating your home including all building materials, themes, colors, patters and room layout with 3D design. 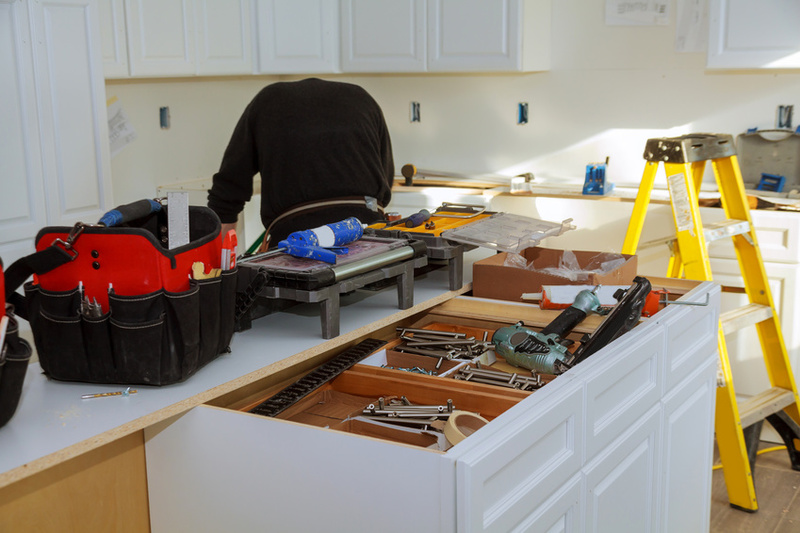 Our installers specialize in the instalation of Interior Trim and Cabinetry. We are a small team of highly skiled finish carpenters with a strong background in fabrication. 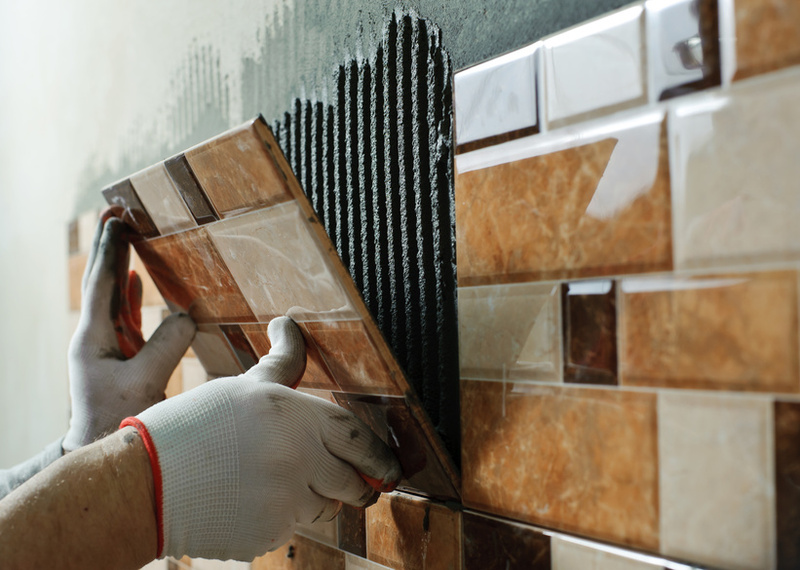 Our installers are with professional experience installing every type of tile - ceramic, porcelain, marble, granite, etc. on floors, cuntertops, walls, showers and more. We offer free consultation, assistance in layout and design, fast turnaround time and complete tear-out, fabrication and installation services. 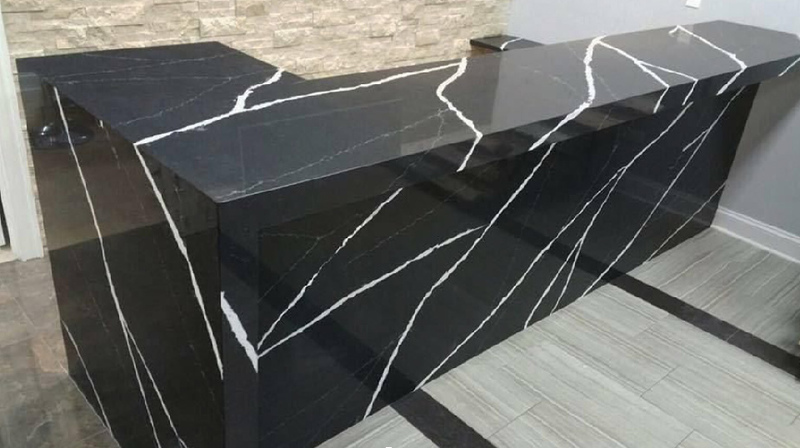 professional, qualified, insured and bonded contractors to provide countertop services. In addition to fabricating countertops, shower and bath walls, and shower floors, we also provide the expert instalation services too. Becouse we are qualified, insured and bonded to provide these services. 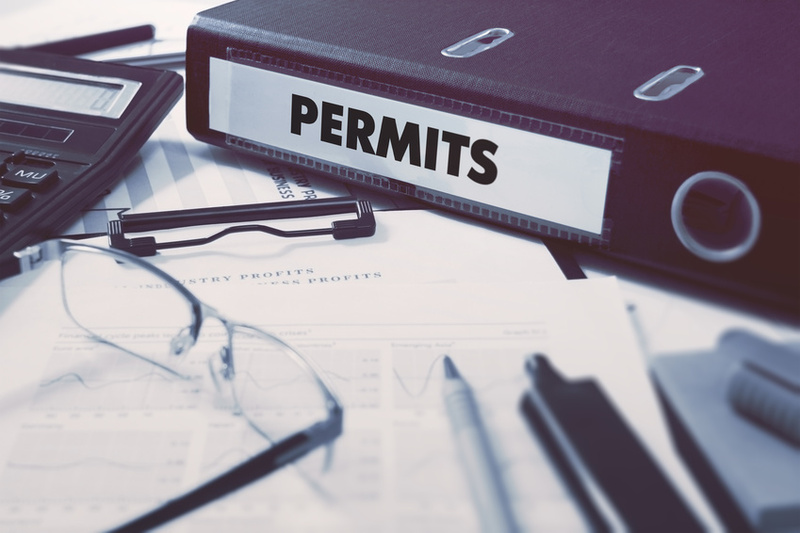 We are prepared to handle permits easily and efficiently.